These are the top activities Rocky Mountain National Park has to offer. Let us know you are interested in learning more by completing the activities info request form. A National Park Reservations activity partner will reach out to you! You can cover a lot of mountainous terrain while you are on a horse, allowing you to see many amazing sights while riding in comfort. 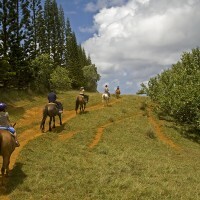 Led by experienced guides, trail riding will be a fun adventure for your family and friends. 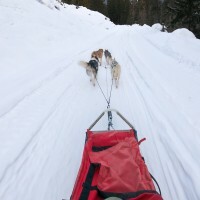 Dog Sleds have been used as transportation for centuries, and now you have the opportunity to partake in this heritage as well as discover the mountainous winter scenes in Rocky Mountain National Park. A great way to explore Rocky Mountain National Park is by snowmobile in the winter. Landscape usually inaccessible in the winter now becomes your play ground as you power through the powder in the Rocky Mountains!